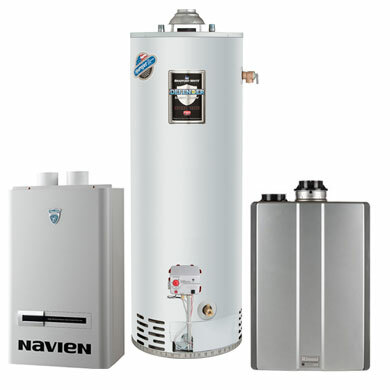 Hot Water Now, LLC is here to keep you and your family comfortable with fast and expert services. 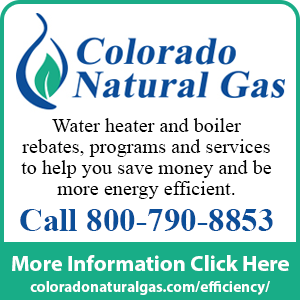 We specialize in high efficiency water and hydronic heating systems installation, service and repair. 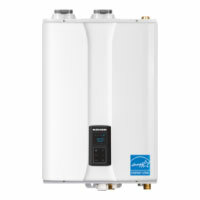 We are ready to replace your old, inefficient tank water heater with an on-demand tankless model from Rinnai or Navien, giving you endless hot water. 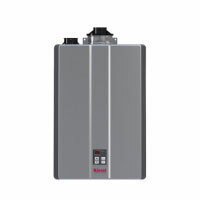 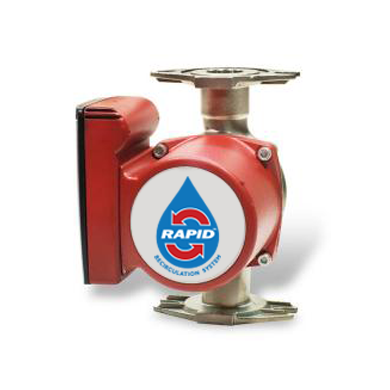 We are tankless service experts ready to provide you with fast response times and thorough, professional work. 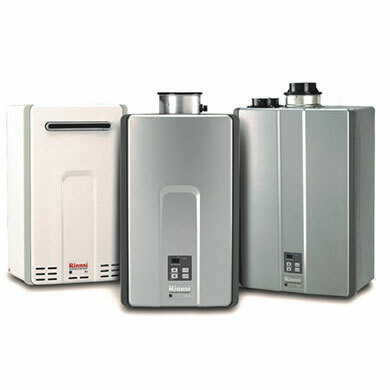 Call Hot Water Now when you need tankless, water heating, or heating service, repair or installation.